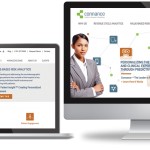 Connance was founded in 2007 to support healthcare providers in leveraging data and predictive technology to drive process improvement. Their journey started with patient-pay revenue then quickly expanded to commercial and government payors and across to provider’s business process outsource partners. Nashville Geek partnered with the Connance marketing team to develop a new, custom mobile responsive WordPress website. 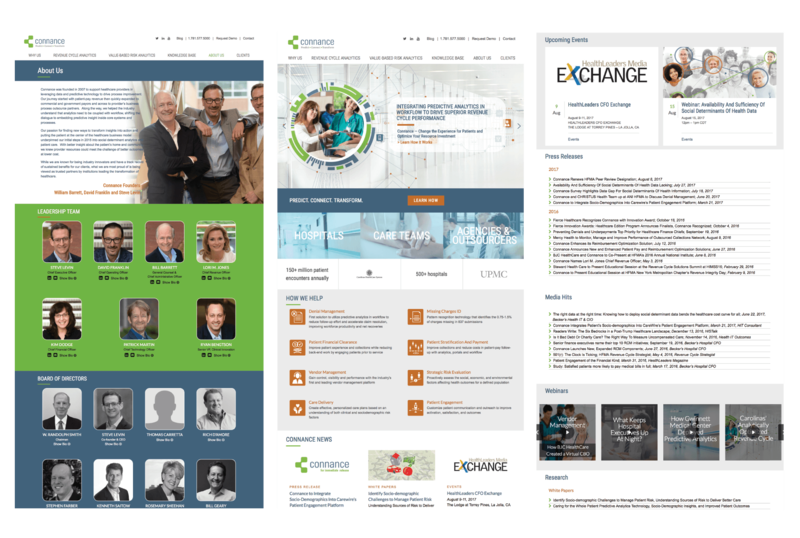 The site features personalized healthcare solutions & systems with video highlights & client case studies.